The Minnetonka Millers have repeated as State Champions after coming out of the bottom half of the 2016 bracket. The Millers dropped the first game of the tournament 7-1 to KF Diesel. Minnetonka then beat the Minneapolis Angels 4-2 and overtook the 2014 State Champion St. Paul Capitals 8-7. KF Diesel eliminated St. Louis Park to setup a rematch against the Millers, this time Minnetonka came out on top 7-3. Continental Diamond was waiting for Minnetonka and the Millers were up to the challenge as they defeated Continental 5-3. The Millers had a tall task of defeating the Tri City Shark twice in one night to capture the title. Minnetonka brought the sticks and beat the Shark 9-3 in game 1 and turned around and won 11-0 to finish the long route to a Championship. Joe Shallenberger was named the 2016 State Tournament MVP. Shallenberger finished his fourth MVP showing by hitting four homeruns, three doubles, six runs scored and 14 RBI all while batting .581. The Millers wrapped up the 2016 Riverview League title, this is their 25th overall Riverview championship and seventh consecutive. Congratulations to the Minnetonka Millers. 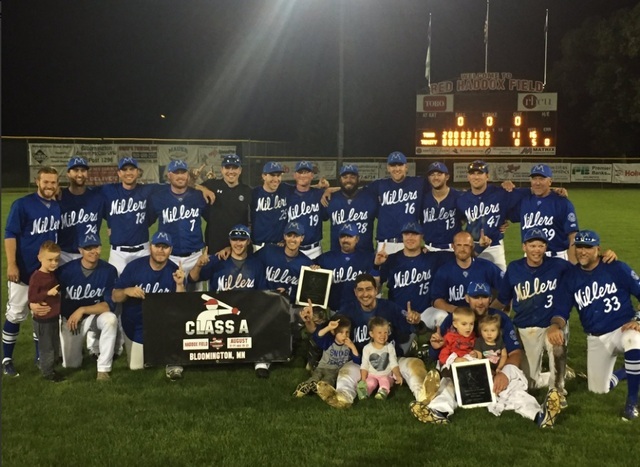 The Minnetonka Millers claimed the 2015 state championship after a 4-0 record in the tournament. 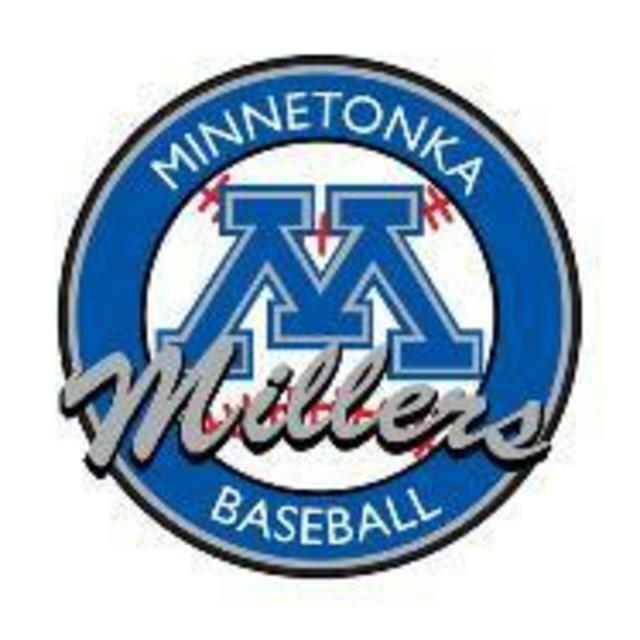 The Millers beat the Minneapolis Angels of the Park National League 11-1 in the second round and then beat Air Freight 3-0 to move into the semifinals. In the semifinals, the Millers beat the Park National League Champion Minneapolis Cobras 8-3 and then defeated the St. Paul League Champion St. Paul Capitals 5-2. Donny Erdall was named tournament MVP. This is the Millers 12th State Championship. Congratulations to the Minnetonka Millers, St. Louis Park and Northwest Orioles on qualifying for the 2015 Class A State Tournament. Good luck! Congratulations to the Minnetonka Millers on claiming the 2015 Riverview Title. This is the 6th straight Riverview crown for the Millers and 24th overall.